WHOLESALE PRICING, DIRECT TO THE PUBLIC! We chose these locations so that no matter where you are there are affordable, quality renovation services available with just a phone call. Over the years your kitchen and bathroom fixtures can be subject to a lot of wear and tear so it’s understandable that when entering the remodeling process you want to choose products and materials that can withstand years of use without losing any luster. At Kitchen Emporium we’re proud to offer the biggest brands at wholesale, discount prices so that you can design the kitchen you want without worrying about cost. 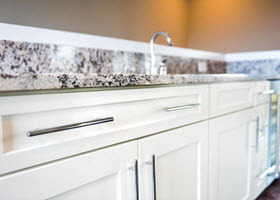 Kitchen Emporium has a variety of furnishings to add to your kitchen from our cabinets in various finishes to our granite and quartz countertops. 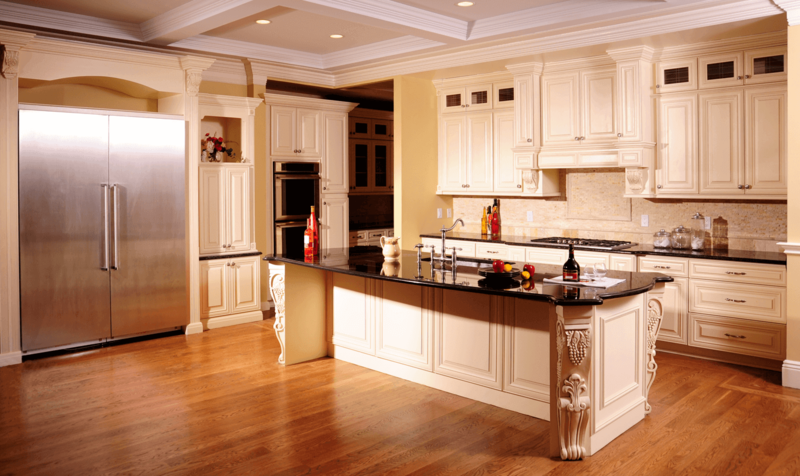 Kitchen Emporium utilizes the latest and best materials for all of our remodeling and renovation jobs but at wholesale prices. We believe that getting the new kitchen or bathroom of your dreams shouldn’t come at the cost of spending your entire budget. When you hear “discount services” chances are that you worry about the results being less than stellar but not when you choose Kitchen Emporium. Our team has years of experience making sure the job gets done right the first time and that you can enjoy your new room for years to come. 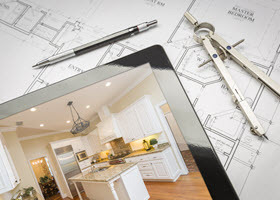 We’re proud to offer free estimates and work closely with you to custom-design a project plan. By working with you there are no surprises, no hidden fees and no added expenses that put your budget in jeopardy. Our team use quality materials from top to bottom throughout the renovation/remodeling process. Whether it’s solid wood cabinets or beautiful granite or quartz countertops, you can rest assured that your new bathroom or kitchen catches plenty of attention and turn heads with each new visitor. If you’re planning to remodel your bathroom or kitchen then make sure that you choose the experts at Kitchen Emporium to handle all of your renovation needs. From planning the project and ordering materials to installing and completing the job we put your satisfaction first. Call us today to schedule a free estimate or to learn more about our extensive collections of materials to choose from.